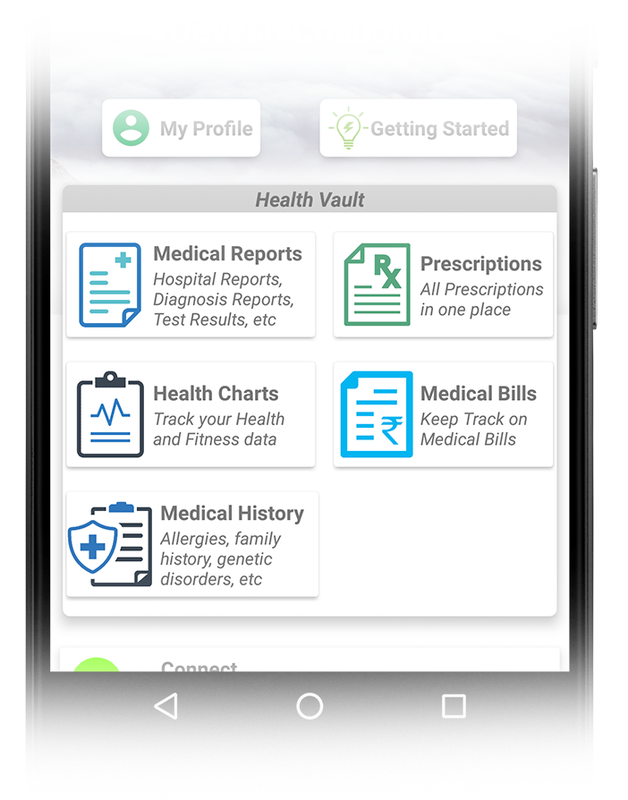 Titan Health Hub can Create, Organised, Store your Health Data all in one place. 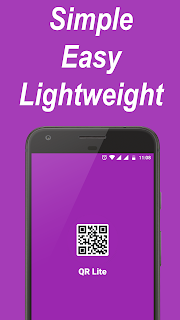 50% Fatality is caused because Doctors fail to diagnose Patient due to lack of access to Patient History. 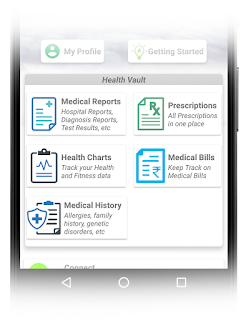 Titan Health Hub Enables Medical Professionals to look into your medical History while Diagnosing your Health. 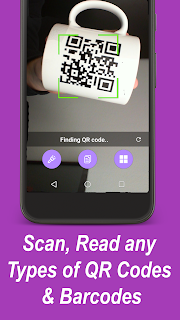 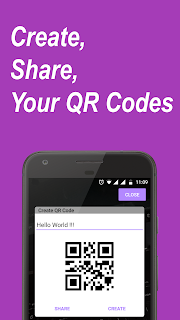 QR Lite is a Simple Lightweight app for QR Code Scanning by using Mobile Vision API.